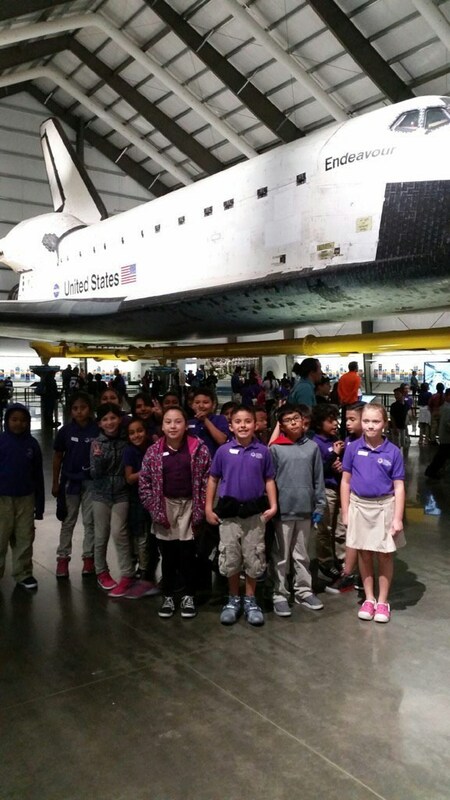 Telesis Academy of Science and Math is in it's third year partnered with the California Science Center. 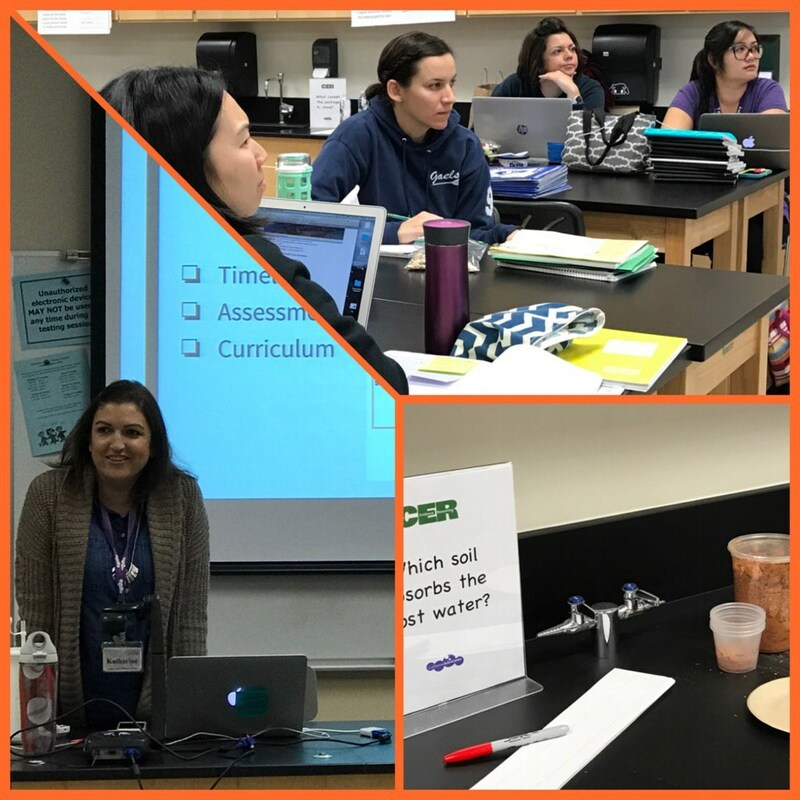 The Center comes to our campus and trains our teachers on the implementation of the Next Generation Science Standards (NGSS) specifically focusing on the Engineering component to the standards. They meet with the teachers 3 times throughout the year and teachers receive training and guidance on lesson design to incorporate the 5E model. The 5E's represent five stages of a sequence for teaching and learning: Engage, Explore, Explain, Extend (or Elaborate), and Evaluate. After training, the Telesis teachers take their lessons and all that they have learned to apply in the classroom with our students. 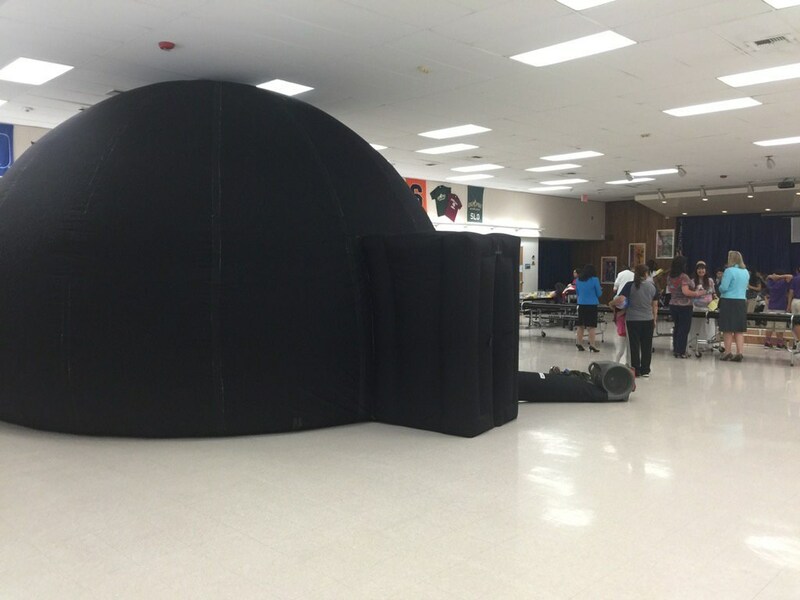 In addition to the training's, the California Science Center has opened it's doors to our teachers for field trip opportunities and run a station at the annual Telesis Science Night.